Luna Florentino drops Hold It Down – third single from his mixtape. 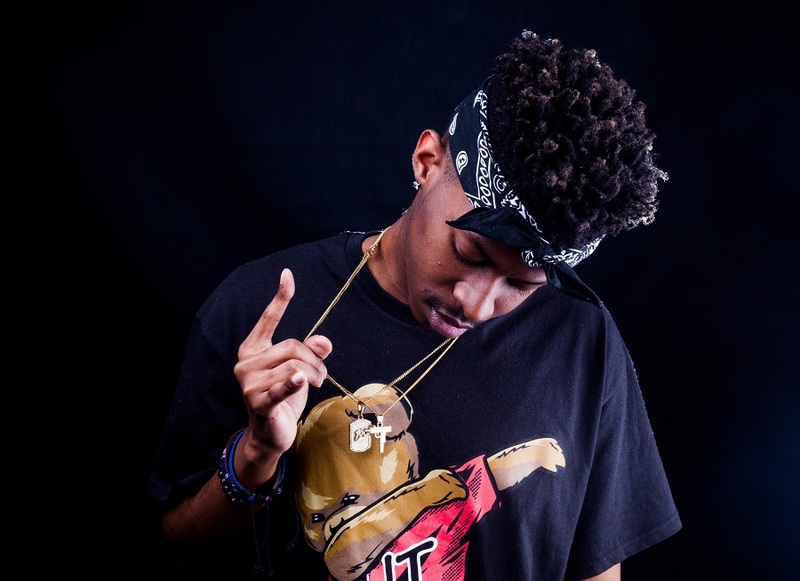 The single features Nalingi-hitmaker, Manu WorldStar, who shows his versatility with a verse that sees him rapping and singing alongside the typically venomous Luna Florentino. As he explained in his announcement a few weeks ago, the mixtape will not be released in the standard format of a mixtape or album. Instead, it will be rolled out through #MariachiMondays, a weekly free music release that will see Luna drop new content every Monday for the foreseeable future. The full project will be made available on Apple Music, Spotify and all other digital platforms once the entire project has been rolled out. The mixtape features other young and prominent artists like Manu and Touchline. The single with Touchline drops on the 18th of February and is titled Chill. Says the 23-year-old who performed at Riky Rick’s sold out concert Cotton Fest this past weekend.